Phishing is no longer a technique of attack reserved for the sophisticated attacker. It is common to receive two, maybe three a day tempting you to reset your password at Amazon, pay the parking ticket you never received, or even access a file that was shared out to you from someone you know. As a business owner, what do you believe the answer would be if you asked your employees, “What signs do you need to look for to be alerted about phishing, a data breach, or system attack?” For many businesses, they would receive vague answers from their employees. And why? Because the employees simply do not understand how hackers are relying on them not being informed. That’s the way they operate. Security Awareness Training – Invest in providing your employees with training so they can be part of the solution and not the problem. Training online or in person at regular intervals can be very effective. Build a Culture of Security – Securing the organization is not just a function of IT. All employees must understand the risks to systems, data, and the consequences of a cybersecurity event. Security is everyone’s responsibility. Communication – Provide end users with a defined process and direct way to communicate potential cyber events to the appropriate personnel within your organization. 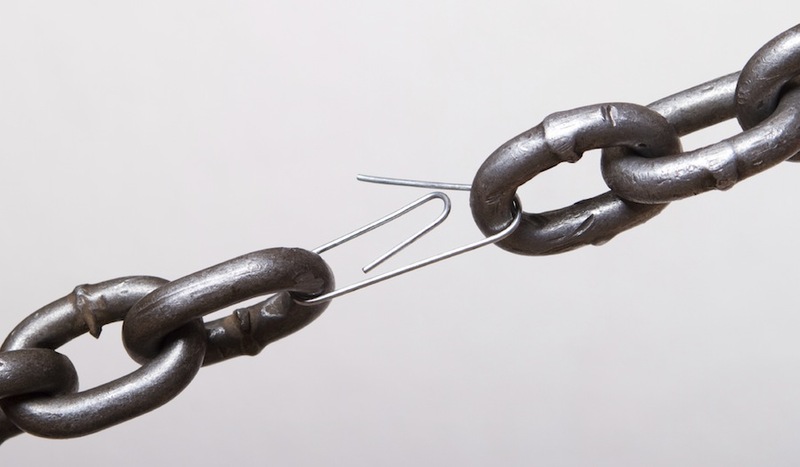 Remember, hackers are counting on your employees to be your weakest link. What they don’t want you to realize is that by Empowering Your Users, you can put up a strong defense and protect your business better against phishing and all cyber threats as a result. To learn more about how Abacus can help, visit here.